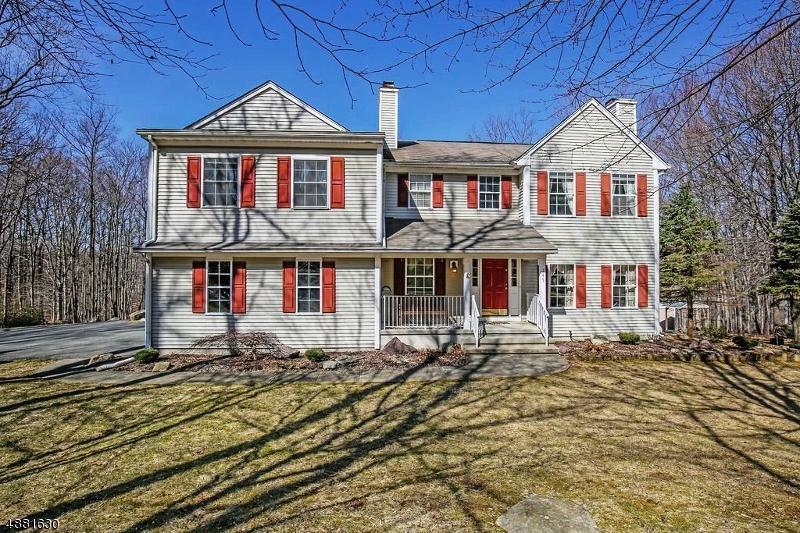 Outstanding 4 bedroom colonial on over 3 acres of partially wooded serenity! 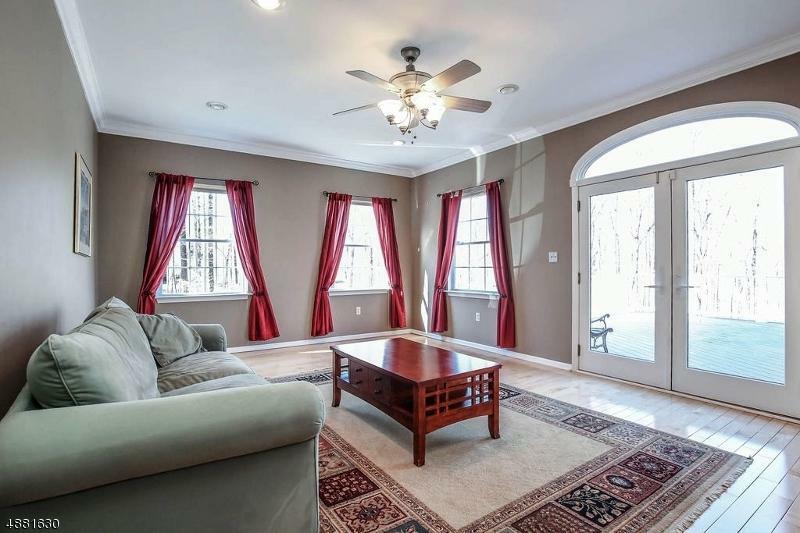 You?ll love the touches of natural light, granite and stainless kitchen, French doors, and cozy fireplace! It's easy to get excited about the spacious master bedroom, large walk-in closet, Jacuzzi tub and step in shower! There's a generously sized bonus room over the garage, just made for the artist's studio, craft room or extensive work out room! What about the finished walk out basement with sliding glass doors to the paver block patio and huge yard. 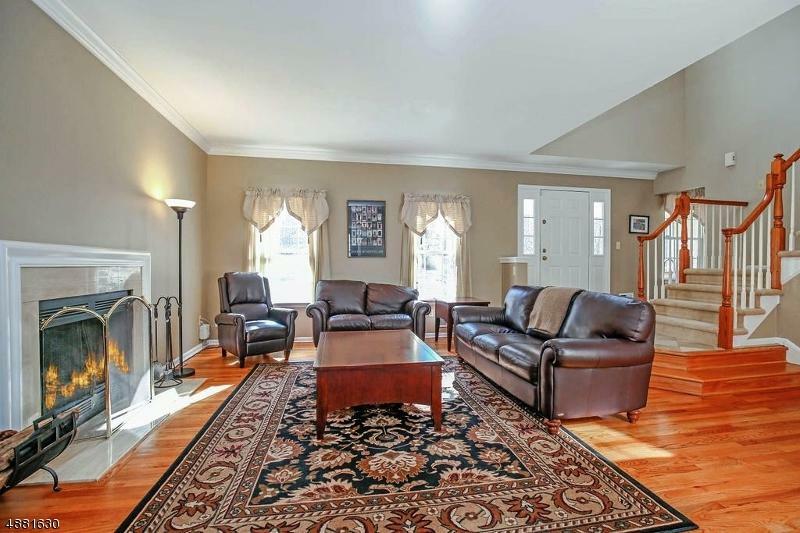 The large deck off the first floor family room offers stunning views of the wooded back yard. 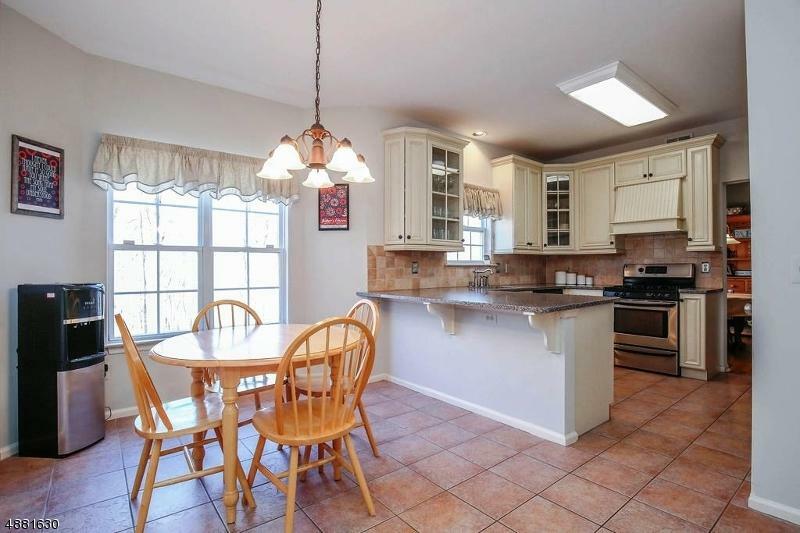 Just pack your bags, this home is ready to be your dream house!